There are no local Trade Mark laws in force in Nauru and therefore no formal registration system exists. The publication of Cautionary Notices is the only form of "protection" currently available. Types of Patent Reregistration of granted US, Australian or UK or EP(UK) patents. However, please note that there is currently a huge backlog of work at the Nauru Registry because there is currently no-one fulfilling the role of Registrar of Patents. 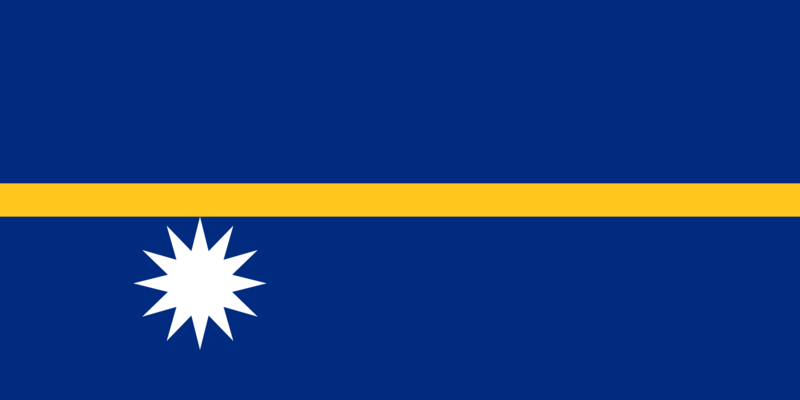 Furthermore, Nauru is currently in a political stalemate and has been ruled for the past few months by a caretaker government using emergency powers. As a result, it is not possible to ascertain when a new Registrar will be appointed. Until such time, there are unlikely to be any developments, and it is therefore probable that patent applications will remain dormant for some time. Annuities The law provides that the holder of a certificate of registration of a patent shall pay, on or before the anniversary in each year of the date on which the patent is registered, such annual fee as may be prescribed. However, as patent cases are currently being held in abeyance in Nauru, annuities are not yet being accepted. There are no local Trade Mark laws in force in Nauru and therefore no formal registration system exists. we believe that, in a similar manner to that for trade mark rights, the publication of Cautionary Notices in respect of designs can be effected in order to afford some form of "protection" to the rights holder. We are pleased to advise that a Registrar of Patents has now been appointed in Nauru, and Certificates of Registration are finally being issued. We understand that registration fees are now being accepted on pending cases, and we hope that we will begin to receive the long-awaited Certificates of Registration in the near future. Please let us know if you have any questions in this matter.